Amazon’s Prime day is here and here are the best deals so far. 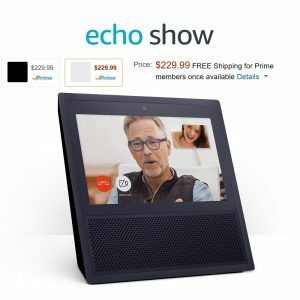 Regular: $179.99 but Prime Day Deal $129.99 which is 50% off! If you have the Amazon Rewards card, you can also bring it down to $99 by using applying the discount code VISA30. Amazon is running a promotion for it’s widely popular Fire TV at a $15 discount bringing the cost down to $84.99. Amazon boasted in a press release that it’s Fire device was #1 and Fire TV Stick was #3 best seller over the holiday. It made a statement in terms of how popular its device is and how it was a great gift. It is simple to use and has many features which maximizes your prime membership if you have one. If you don’t have the fire TV or Fire TV stick and was not able to obtain one as a gift, this discount will be a great time to purchase the Fire TV.